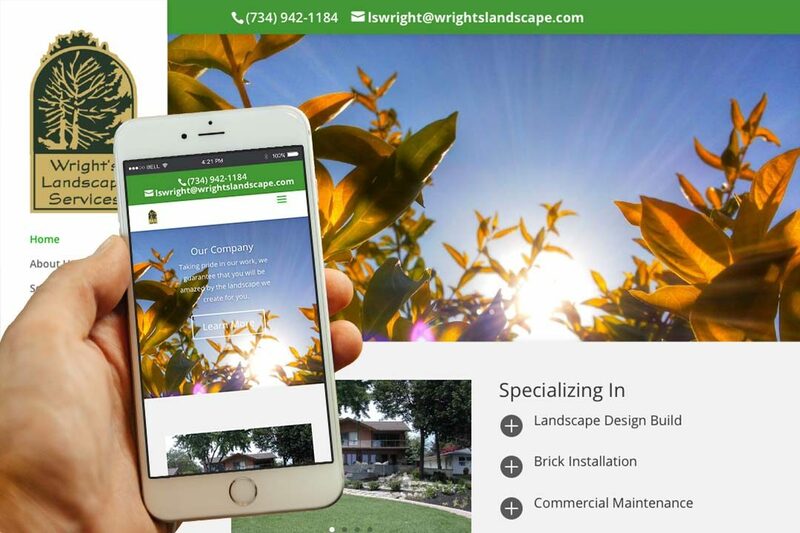 Wright's Landscape Services • IX Publishing, Inc.
Wright’s Landscape Services is based at the bottom of Michigan’s “thumb” area. They offer a variety of services, from landscape design and implementation to commercial snow removal. Their brickwork designs extend from patios and paths to elegant outdoor fireplaces. High-quality workmanship is their trademark, and they prioritize treating their clients, the homeowners, with professionalism and fairness.